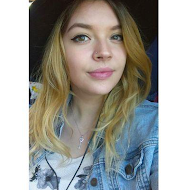 Today I've got another review for you! As you might have seen in my "What I Got For My Birthday" blog post (if you haven't already, read it here!) I received a little LUSH goodie from one of my best friends! 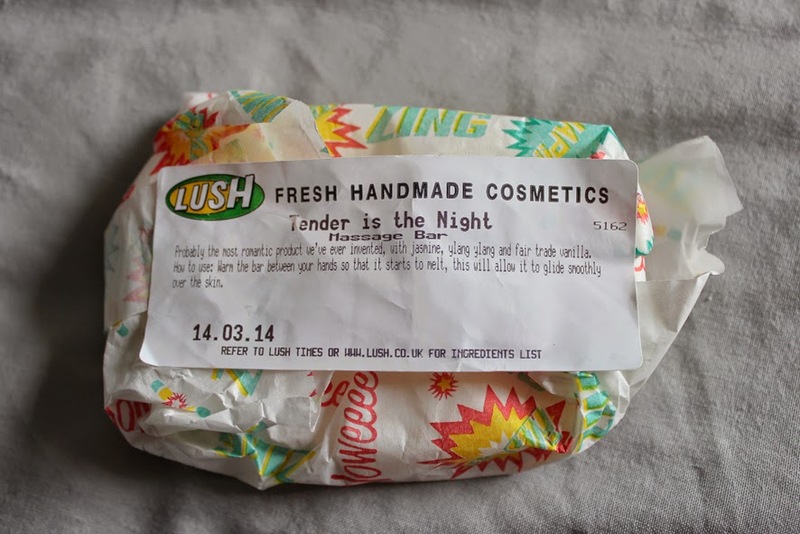 The product that I'm talking about is the "Tender Is The Night" Massage Bar! I discovered LUSH a few years ago on my first holiday trip to London and fell in love with the store! Not only does it smell lovely when you walk past, but their products are fresh and handmade and just gorgeous! And also the staff is so nice and funny! But I have to say that I don't really treat myself with lots of LUSH products because, unfortunately they're quite expensive in Austria! But I love to receive them as little treats and also like gifting people with them! I've never ever tried a Massage Bar before so I was very excited to try it and see what it's like! The smell of this little gem is just delicious! When I first opened it in my room, it was filled with a lovely, rich scent. 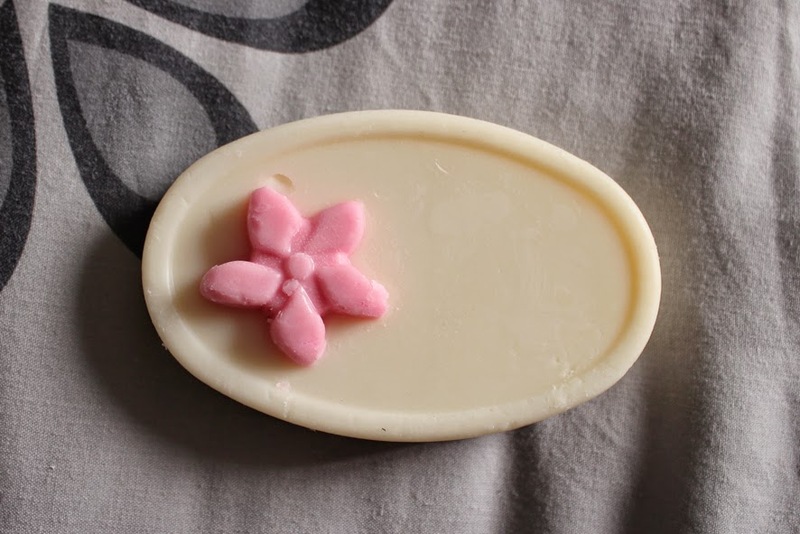 Tender Is The Night is a cream-coloured oval massage bar with a cute little pink flower on top of it. The ingredients of this massage bar are Fair Trade Vanilla Absolute, Jasmine Absolute and Ylang Ylang Oil, alongside some others which you can find on the website. It smells intense, floral and like nothing I've ever smelt before. You have to be careful with holding the product as it will soften and melt quickly due to the heat of your hands. You basically glide the bar over your skin so that it "melts in" thanks to the contained Shea and Murumuru Butter, leaving it moisturized. The butters also lock in the moisture. You're left with really moisturized and lovely smelling skin. For me personally the product can feel a bit greasy sometimes and it also takes a while for it to sink into my skin, that's why I wouldn't use it everyday. But it's really lovely if you just had a bath, moisturize with the massage bar and then put your pajamas on and get into bed with a good book! You'll still smell delicious waking up the next day! All in all it's a great product if you want to treat yourself or one of your friends! The product used to be in their Valentine's Day collection but apparently it's now a permanent product! It costs £6,50 for 60g. Have you tried "Tender Is The Night" before? Can you recommend any other massage bars or LUSH products you love?